That's right, her latest resurgence comes down to Life-Binder. 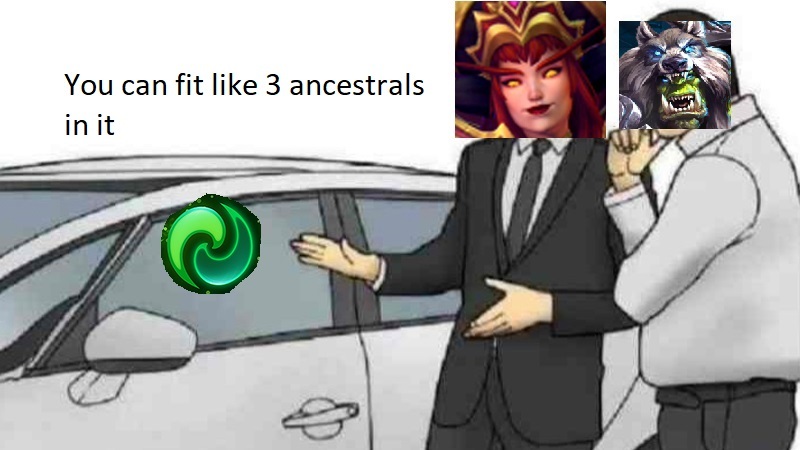 "Now also heals Alexstrasza and her target for 300 Health per second during channeling." Giving the ability that addition had drawn many's attention to it, and quickly did the insight transfer from the ranked scene to the competitive. At 10, it can save any hero from near death, and when upgraded at 20, it essentially grants invulnerability for 6 seconds, as it will trigger 3 times during that time. While Life-Binder will be the focal point for why she's so strong in HGC, there are many other reasons why she's such an excellent hero. There's no better way to put. With Dragonqueen as your trait, every 150 seconds you've got a heroic before 10 that can carry any teamfight. Stronger heals and aoe autoattacks that heal your teammates makes it so just about every hero in the fight is effected by Strasza. Furthermore this devastating ability can be talented into, its greatest addition occurring at level 16 which allows you to increase the duration by 7 seconds via Draconic Discipline. While her healing output is different from typical supports, spending health to heal others and having to stand in circles, when played correctly she can put up astronomical numbers. Gift of Life (Q) build gives you tons of burst healing without paying life, whereas Abundance (W) build can provide an even greater heal with utility in movement speed and shielding. Arguably the best talent choice at 13, Pacify can shutdown any carry with ease. "Activate to Slow and reduce an enemy Hero's damage by 50% for 3 seconds." The imminent threats like Genji, Greymane, Maiev, Fenix, so on and so forth, all disabled, not to mentioned significantly slowed to be chased and eliminated. An added perk is that "healing a Stunned, Rooted, or Silenced ally reduces Pacify's cooldown by 30 seconds." The ability on a 60 second CD is great alone, but the potential of having it always up makes it even better. Having a wide variety of viable 20 talents isn't something to be taken for granted, yet is luckily another feature she possesses. Aside from her heroic upgrades, Ancient Flame and Blessing of the Red both make for heavy consideration. Providing a high priority teammate like Kerrigan or Cassia an additional boost of maximum health can be the game-ending edge, while Dragonqueen's AA upgrade can provide additional control over the enemy's frontline in fights. Bind Alexstrasa's life force with an allied Hero. Both her and her target are healed for 480 over 2 seconds. Afterwards, the Hero with a lower percentage of Health is healed to the same Health percentage as the other Hero. Activate to Slow and reduce an enemy Hero's damage by 50% for 3 seconds. Healing a Stunned, Silenced, or Rooted ally reduces Pacify's cooldown by 30 seconds. 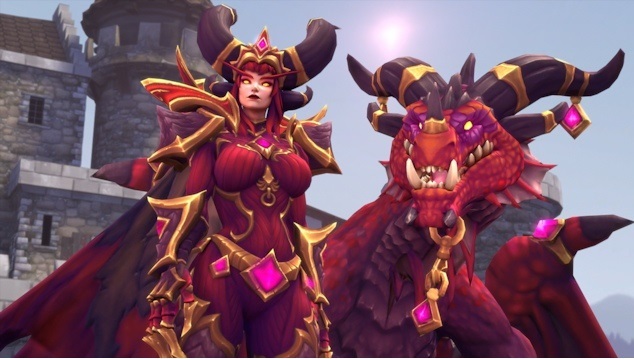 Without question Life-Binder has given Alexstrasza a huge boost in HGC popularity, but what's left to wonder now if it will be nerfed in the near future. If I had to put money on it, I would say most definitely, but to what extent? And, should this nerf happen, how will it impact her playability? That we will have to wait and see, but in the meantime, refresh those dragon mama skills or learn them if you haven't, cause she's stronger than ever before. 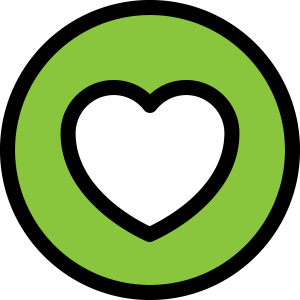 Thank you for reading, and have a great day! Looks good. Q-build is so fun. I really need to try the Abundance build. Generating a globe seems sweet as hell.